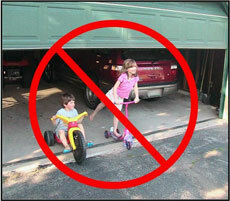 Celebrate National Garage Door Safety Month with Savings! Every June we take a moment to reflect on something that many of us might not give much regular thought to: on nearly every home, the garage door is the largest moving object. It is, essentially, a full wall that is lifted up and lowered down multiple times per day. One of the largest door operator manufacturers, LiftMaster, cites that up to 70 percent of homeowners use their garage door as the primary means of getting in and out of the home. For National Garage Door Safety Month (June), we take particular note of what is required to keep this moving wall operating smoothly and safely. 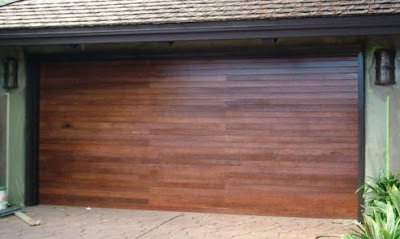 Careful and consistent maintenance allows a garage door to be a convenience, instead of a worry. On Maui, our weather provides unique challenges to garage doors: high winds, high humidity, salty air, and heavy sun. This added wear on the door and its parts makes regular maintenance particularly crucial. In addition to maintenance, it’s also important to recognize the garage door as a potentially dangerous object, particularly for pets and children. Although sensor eyes provide a safeguard in most operators, it’s best to keep the little ones away from the door when it’s operating or left open, and to have them always play away from the door. 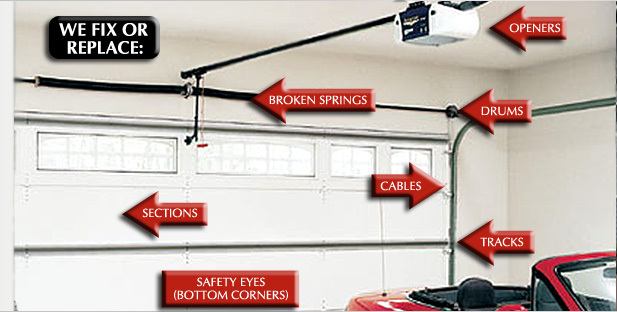 A properly functioning garage door is of little danger, but a door that has gone without maintenance or is not functioning correctly can result in serious injury. In celebration of National Garage Door Safety Month, for a limited time Maui Garage Doors is offering $20 off of a service call! Call today at 871-8888 and mention “SAFETY” when making your service appointment!